We believe in celebrating what makes you uniquely beautiful. At Ava MD, we do things differently. Taking each client’s individuality into account, our Signature Feature™ approach is rooted in the belief that beauty can be defined in an infinite number of ways. That our external appearance and internal essence are one in the same. And that each of us has a defining quality where that beauty most shines through. In all we do, we strive to help each client’s inner confidence shine by celebrating and enhancing what makes them uniquely beautiful. Our Signature Feature™ approach brings out each client’s inner confidence by enhancing their most defining qualities. We believe in celebrating what makes you uniquely beautiful. Our personalized approach acknowledges each client’s specific needs. Ava MD offers a warm and inviting environment where each client is cared for with the highest level of attentiveness. 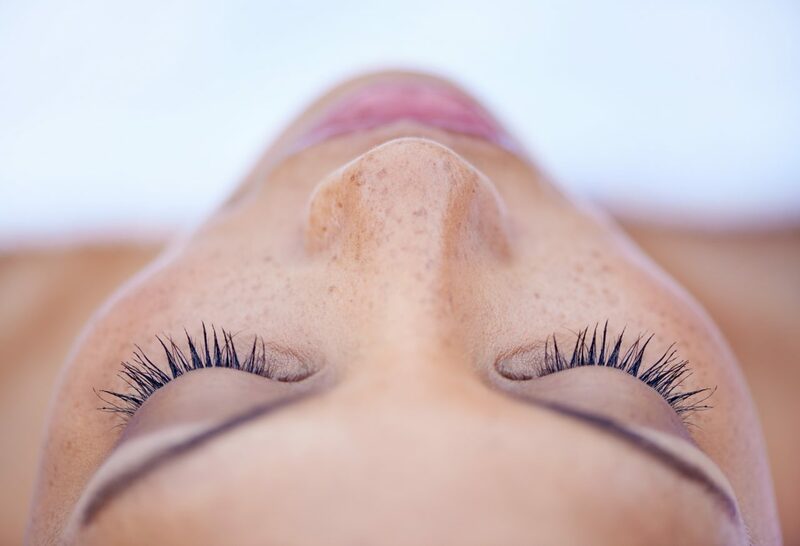 At the forefront of innovative dermatological techniques and technology, Ava MD is known for our extensive range of lasers. In addition, our services now include video consultations via our new Ava MD Telederm App. While most dermatology destinations specialize in either medical or cosmetic procedures, we offer extensive treatments in both categories, administered by the top doctors, nurses and aestheticians in the industry.